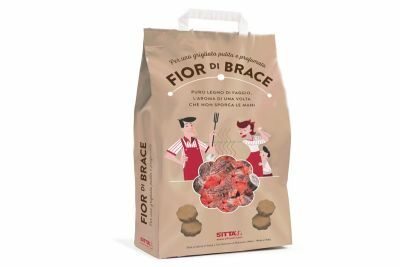 Application: The formulation of Il Fioretto has a specially selected wood particle size and method of agglomeration in association with a unique geometry. 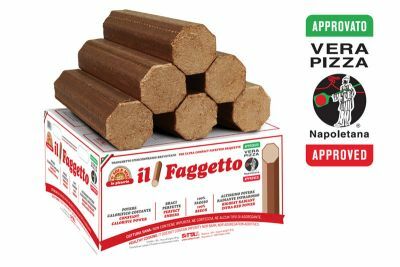 Compared to kiln dried wood logs this generates highly powerful, consistent and controlled combustion. 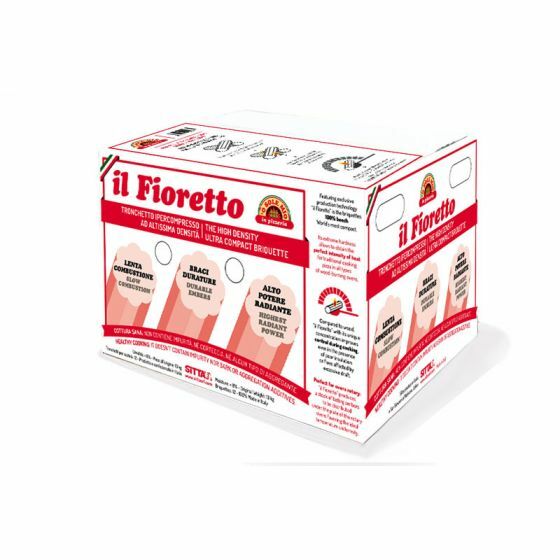 Il Fioretto is ideal for small ovens, ovens with less insulation, and flues with less draw. 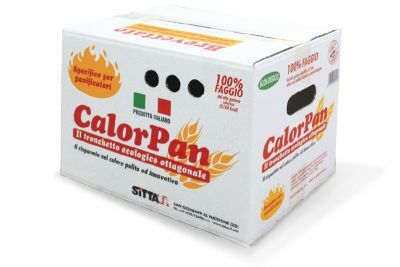 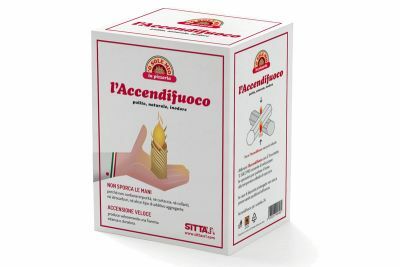 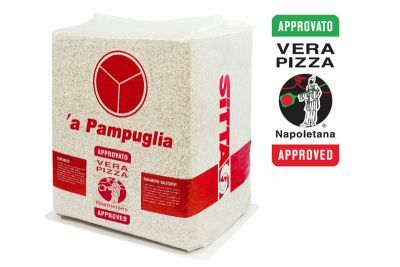 Advantages: Compared to wood logs the special formulation of Il Fioretto improves the control of combustion during cooking and produces long-lasting embers with high levels of concentrated radiant heat.